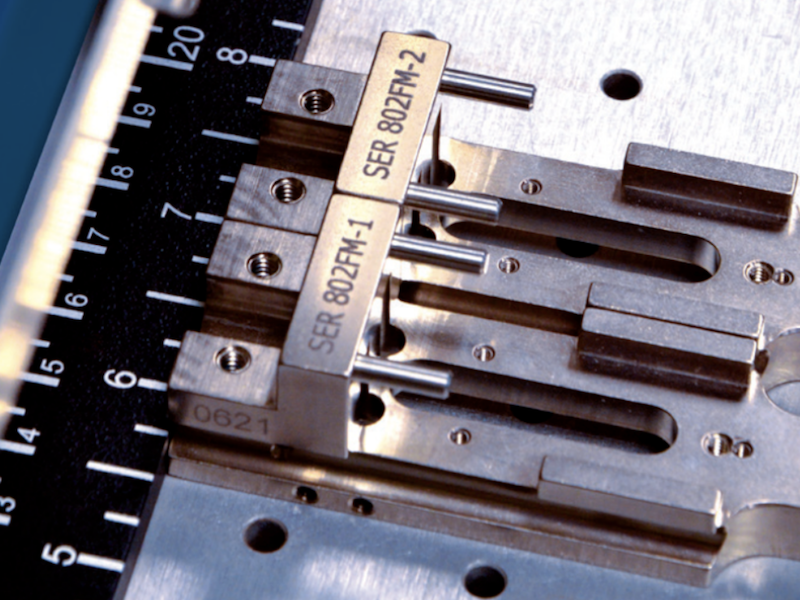 With our foundation and experience in high quality metal finishing, the Micron team specializes in industrial materials and large run orders. 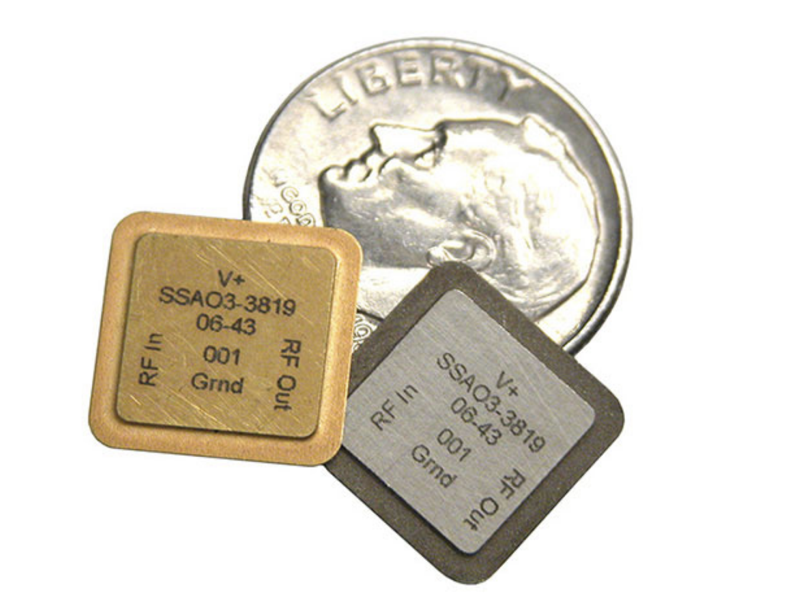 Micron Surface Innovations offers competitive pricing and on-time delivery of orders of 5,000 – 100,000 units or more. MSI can also handle any smaller job and we ship to all 50 states. 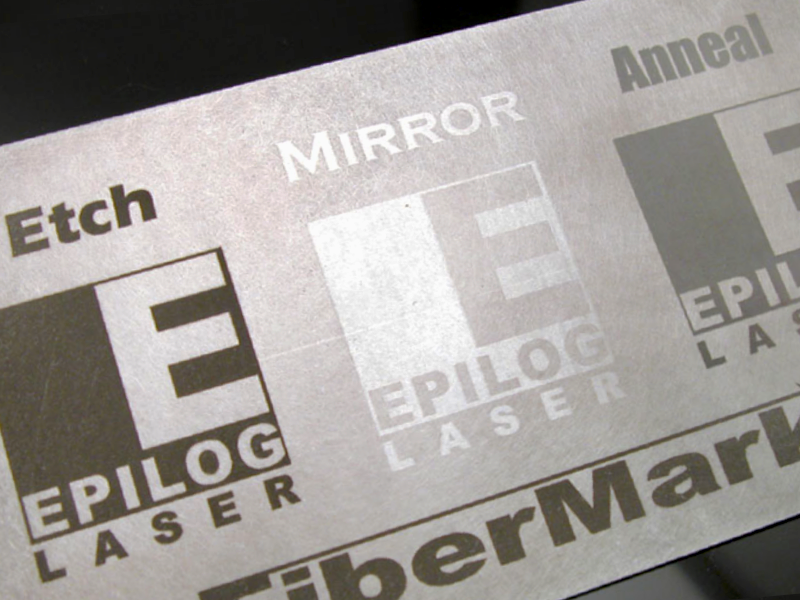 ​Contact Micron Surface Innovations at 503-465-0121 to discuss your laser engraving and marking needs. 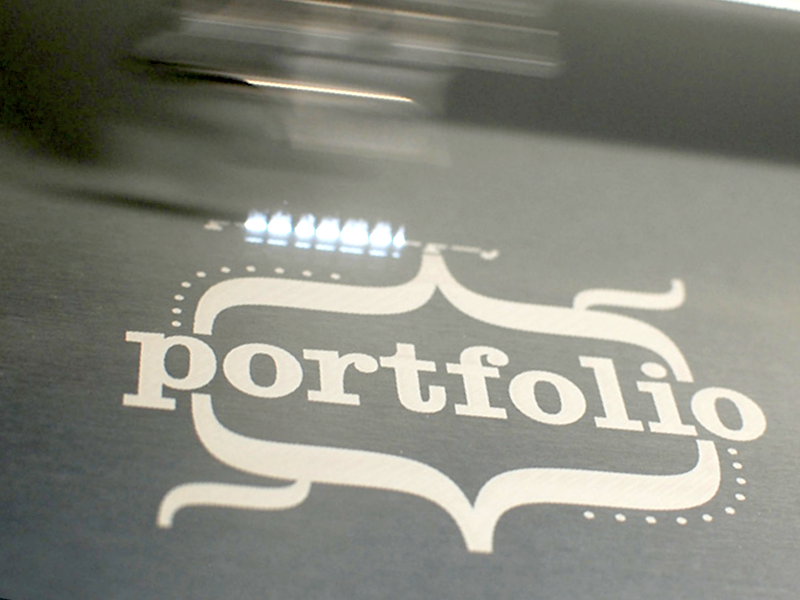 In contrast to laser engraving, laser marking is a broader term referring to the laser’s ability to leave a mark on the surface of a material. This is an ideal option for bare metals. 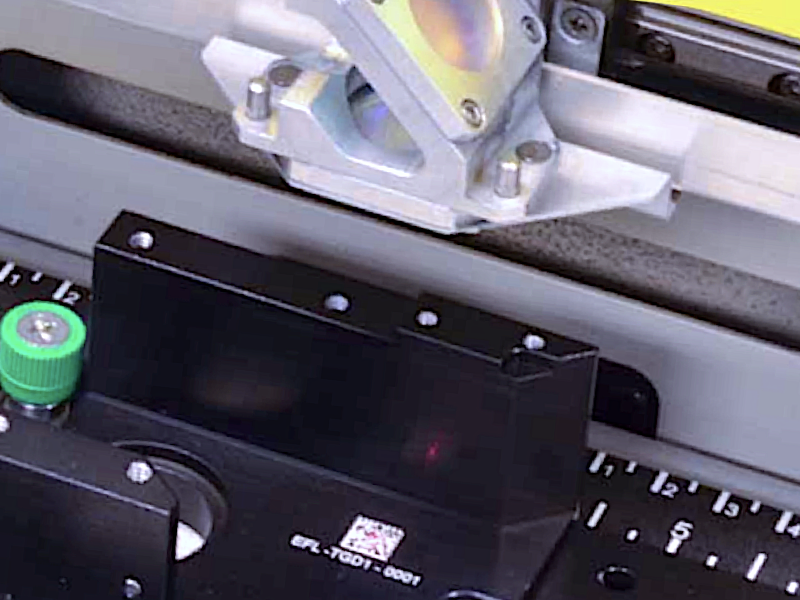 Adjustments in the laser allow for different styles and “color” based on the laser’s setting. 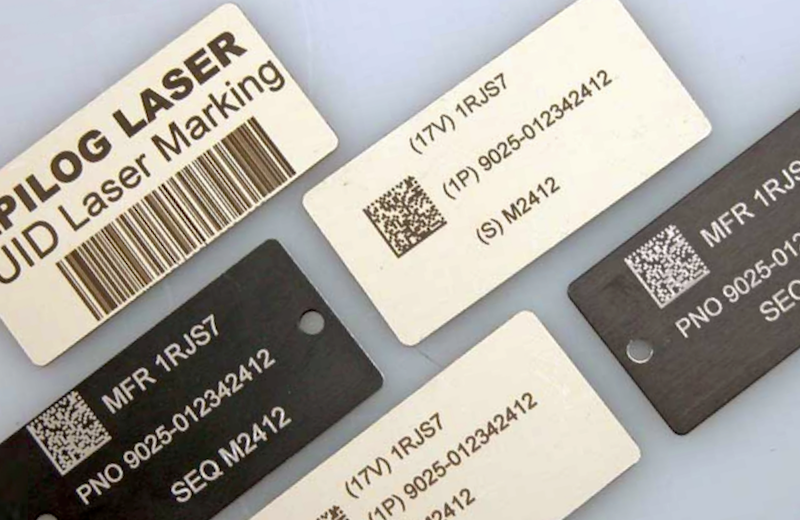 The image below shows the differences in appearance of laser marking. 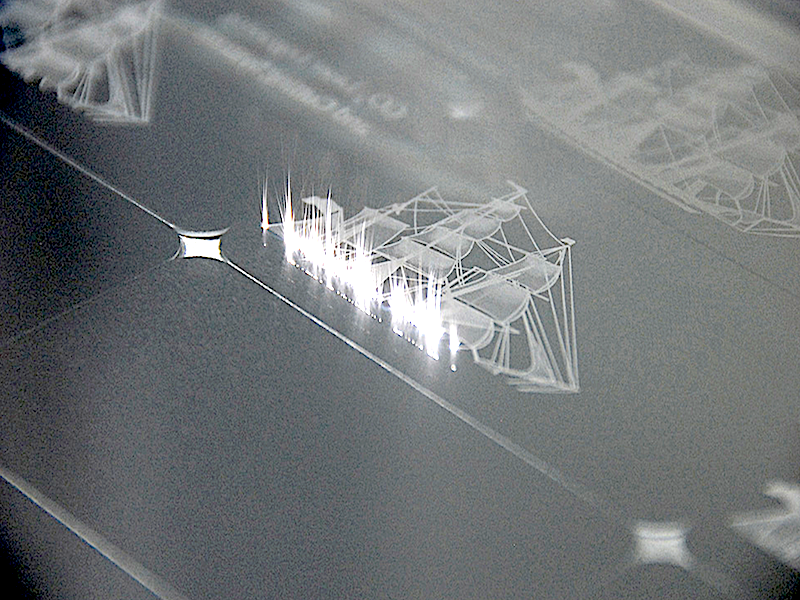 On the same piece of metal the same image is applied with the same laser using different settings. This allows for customization based on the requirements of the project and the customer. 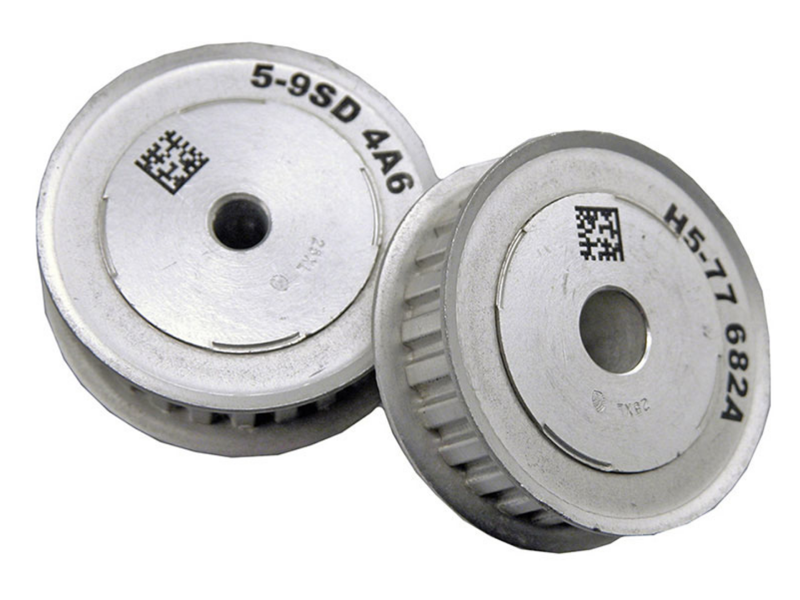 As with laser engraving, laser marking allows for the smallest of scale with clear visibility that lasts. 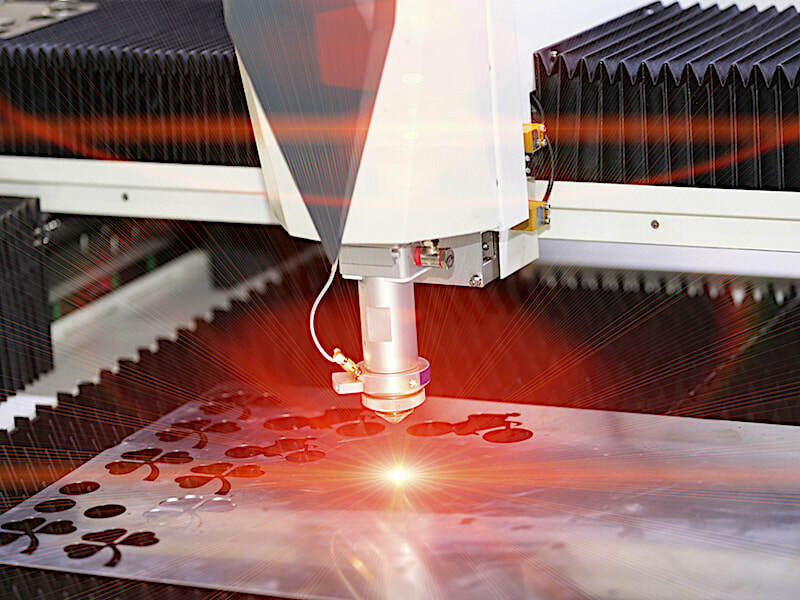 For precision cutting that is clean and accurate, laser cutting is the efficient and economical choice. 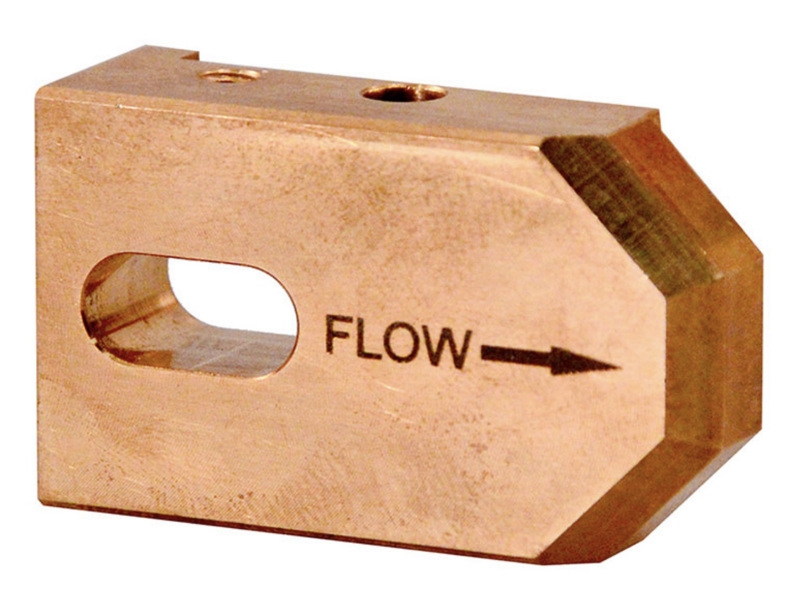 The laser makes accurate and consistent cuts at the desired angle that are smooth and precise. 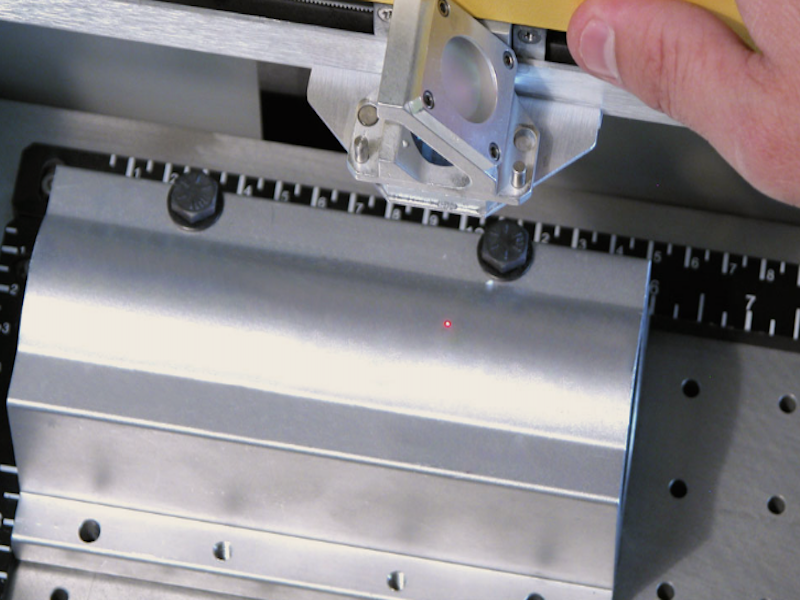 Automation and computer controls allow the laser to replicate the same shape and pattern over and over again so that each piece on an order run is exactly the same. 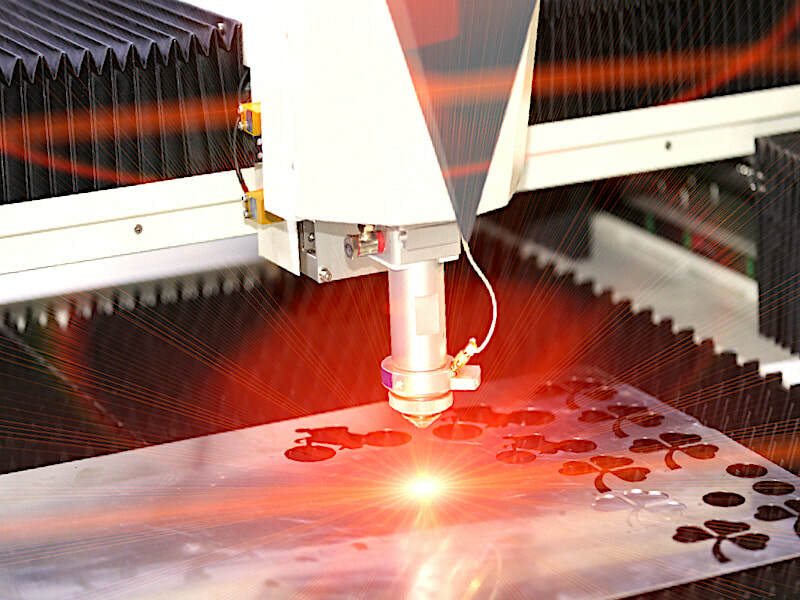 Micron Surface Innovations offers laser cutting on large and small production runs. 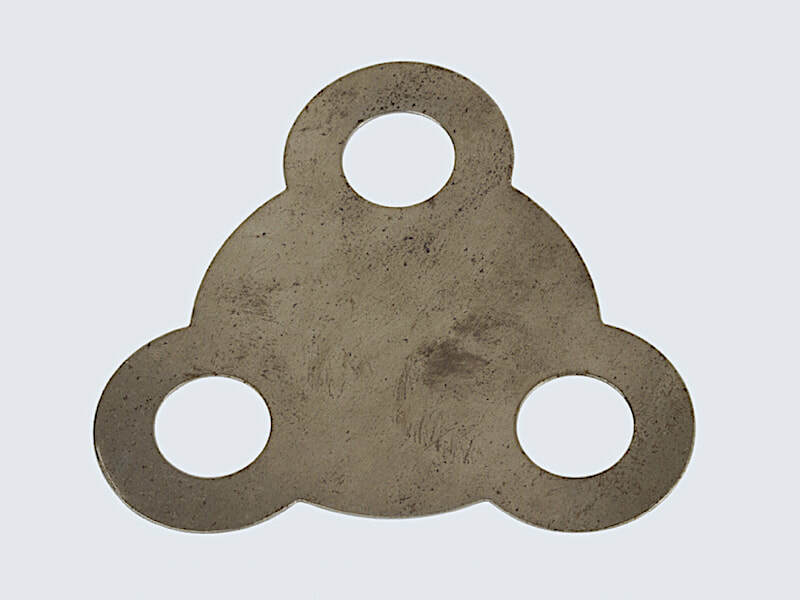 We also offer cutting services for prototypes and unique creations. 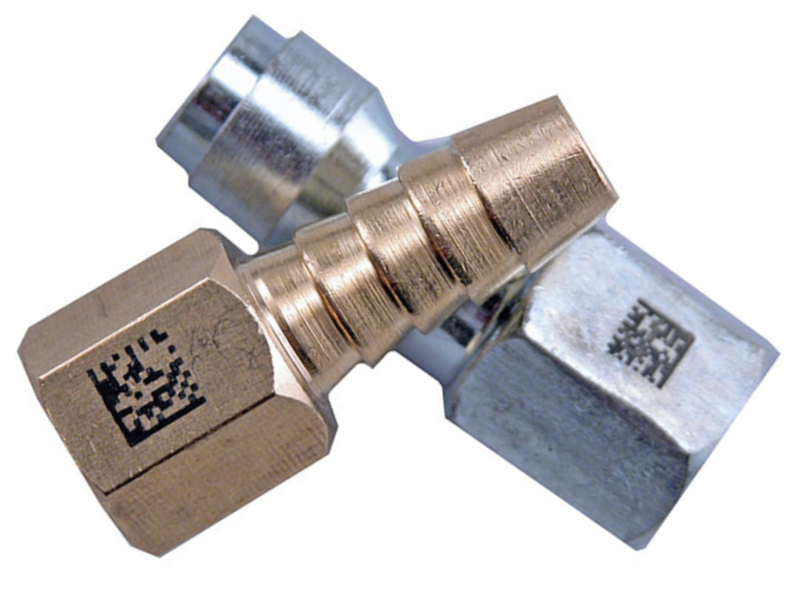 Laser parts marking is a one of our primary services and areas of expertise. 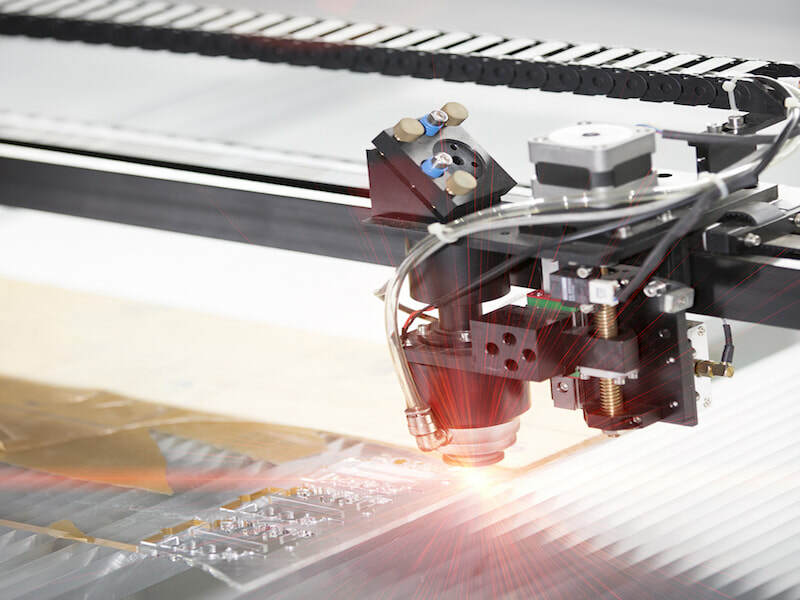 Micron Surface Innovations can handle orders of 5,000 – 100,000 pieces in a cost-effective manner with a rapid turnaround time. 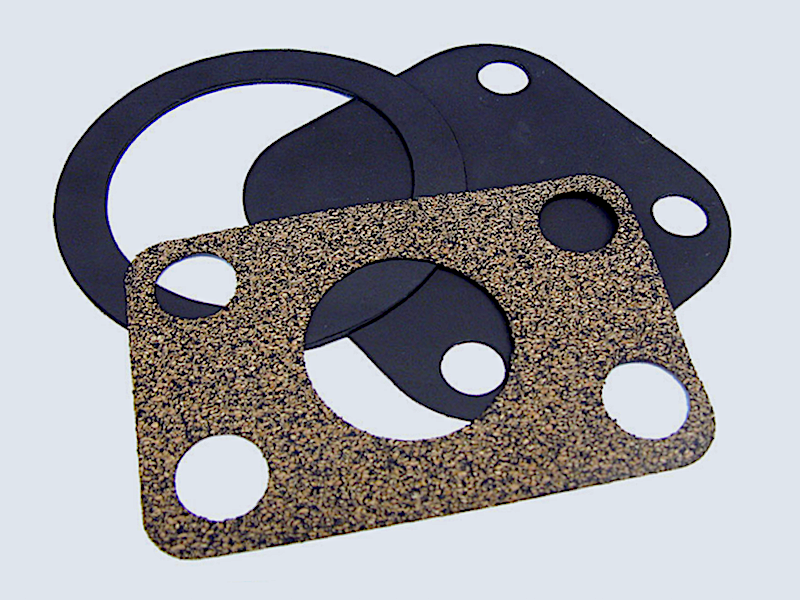 Numerous types of parts made from many different materials can be clearly marked. 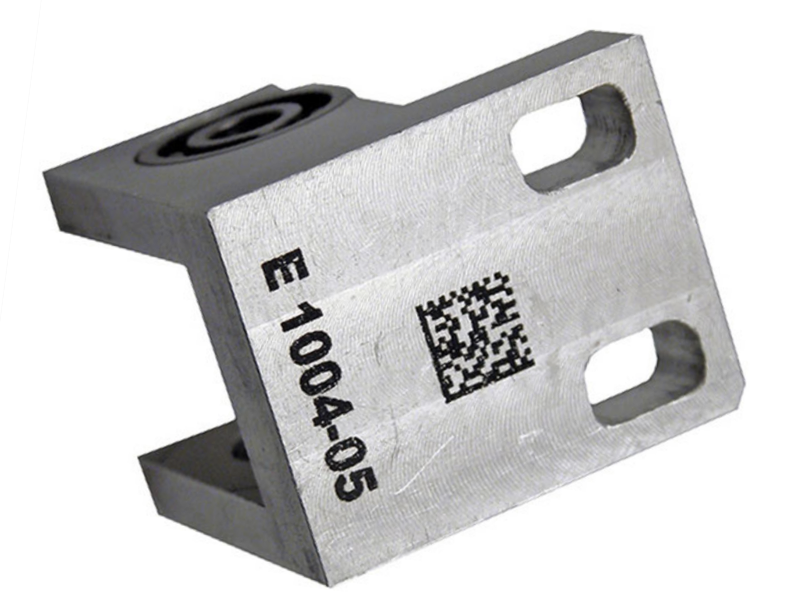 The laser marking on the part, no matter how small, is permanent and durable. 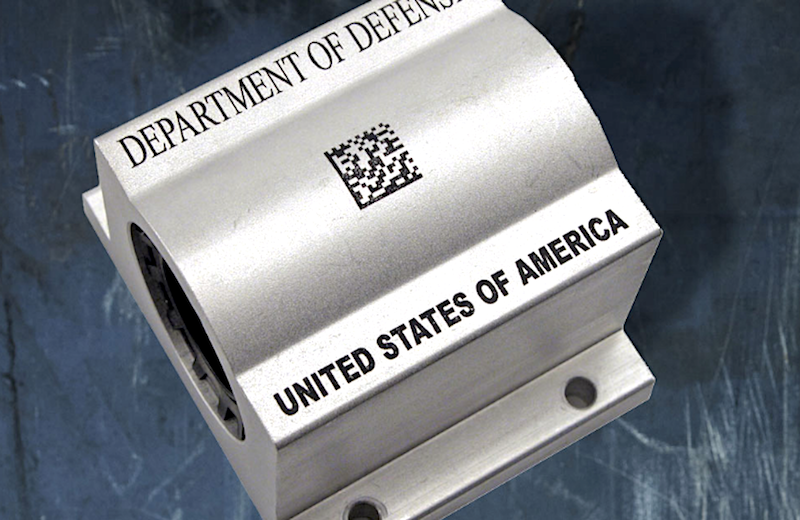 The color and character of the marking is highly customizable. 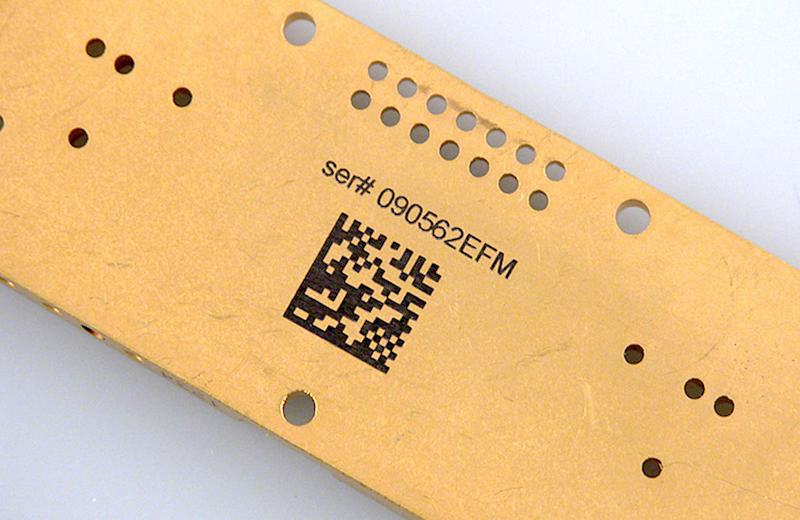 Another advantage of laser marking large parts orders is the laser can mark multiple parts at the same time. This again allows for speed and accuracy. 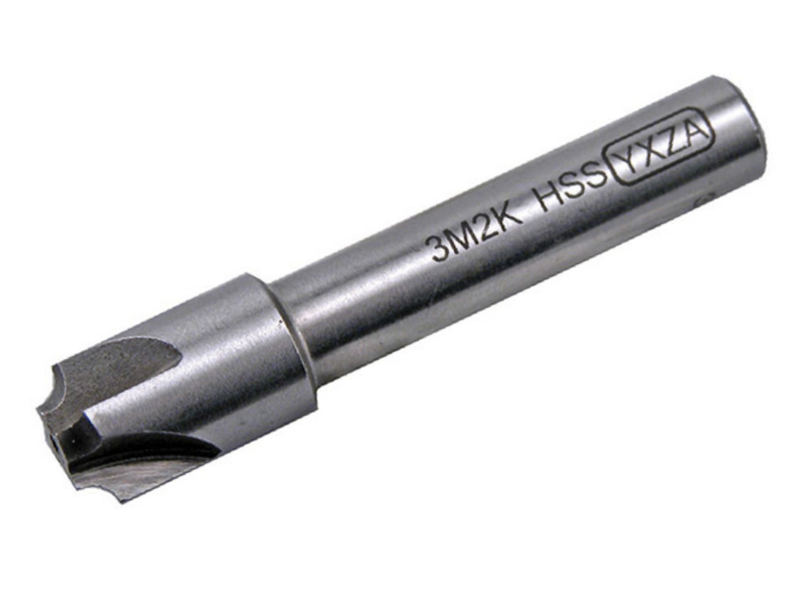 ​For more information about Laser Engraving, Laser Marking and Laser Cutting by Micron Surface Innovations email us at info@msi-pdx.com or call us directly at 503-465-0121. A member of the MSI team will answer all your questions and we’ll gladly provide a free estimate for your project. ​You may also complete the Contact Form found on every page of our website.